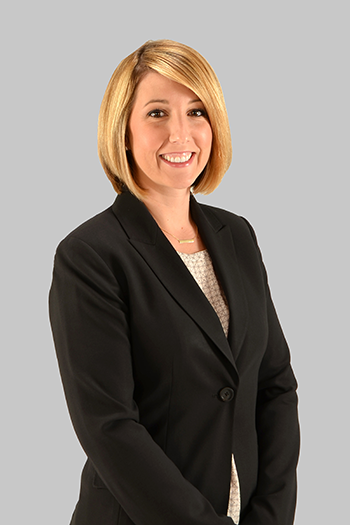 As a former Assistant Commonwealth’s Attorney for Fairfax County, Jennifer Leffler has extensive knowledge and experience in the General District, Juvenile and Domestic Relations and Circuit Courts of Fairfax County. During her time as a prosecutor, she tried hundreds of criminal cases. Ms. Leffler also served as a law clerk to the Honorable Jane Marum Roush in the Circuit Court of Fairfax County. Jonathan Phillips is a former Fairfax County prosecutor and I.T. computer specialist. Prior to attending law school Mr. Phillips was an I.T. consultant in both the public and private sectors. 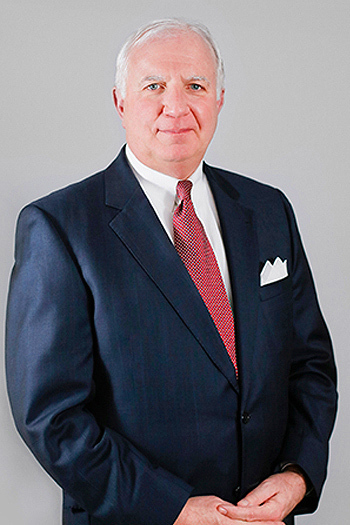 In his capacity at the Commonwealth’s office Mr. Phillips handling thousands of misdemeanors and felony cases, taking over 100 cases to jury and bench trials in Fairfax County Circuit Court. 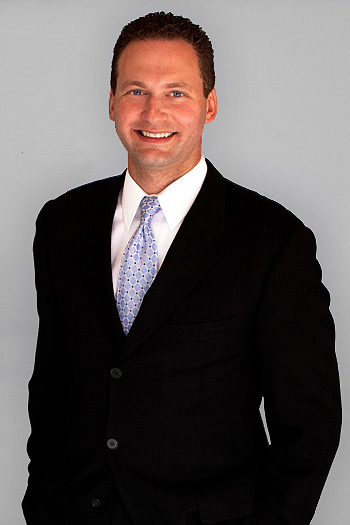 Mr. Phillips has appeared in all Northern Virginia state and federal courts, protecting clients in both criminal and civil disputes. Submit a message to have one of our attorneys contact you. Consultations are always free and attorneys at LefflerPhillips will meet with you to discuss your case and provide representation options.